Fancy winning tickets to Equifest 2016 – The Festival for Horse Lovers? Here’s your chance to win tickets through Equitrader as the show team puts three car passes up for grabs! Held on August 17 to 21 at the East of England Showground, Peterborough this phenomenal event promises to deliver five amazing, action packed days and as the winner of this special competition you could be there. 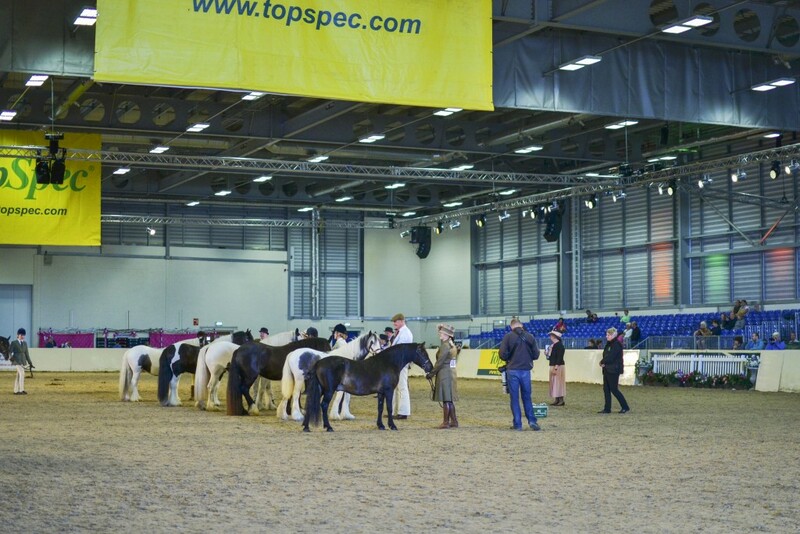 Equifest features the most extensive range of showing classes to suit every type of horse, pony and rider, from heavy horse classes, to re-trained racehorses, coloured classes to miniatures, variety is key when it comes to this equestrian summer party. You can be confident you’ll see a range of brilliant classes and spectacular performances, as well as experiencing fantastic shopping and entertainment.